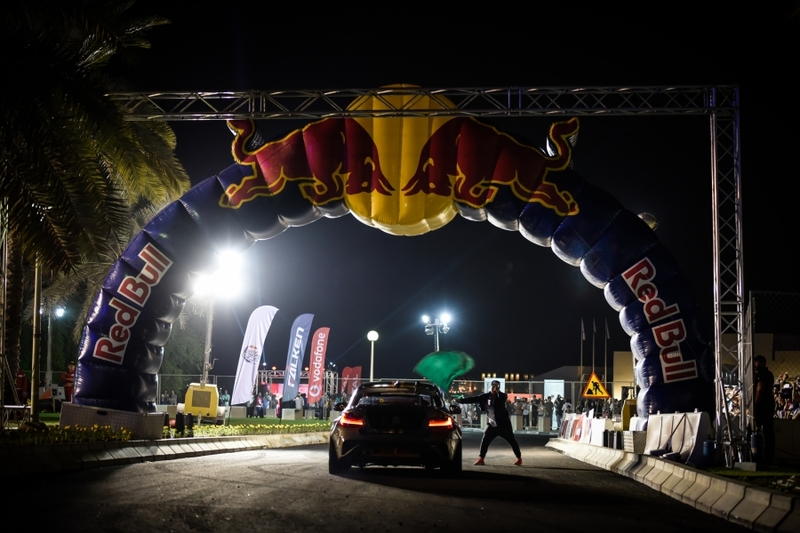 Red Bull Car Park Drift Qatar 2018 - 1st place for the 2nd time!! 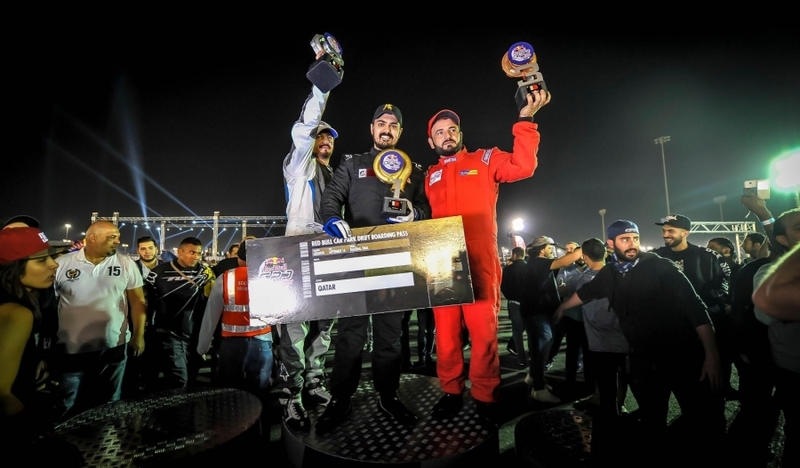 Mohamad takes 1st at the Qatar Drift Championship Round 1! MK Racing Team has assembled a strong team of skilled and passionate mechanics. Each person brings a unique skill allowing the team to grow with great knowledge and experience, giving us the edge against our competitors ! 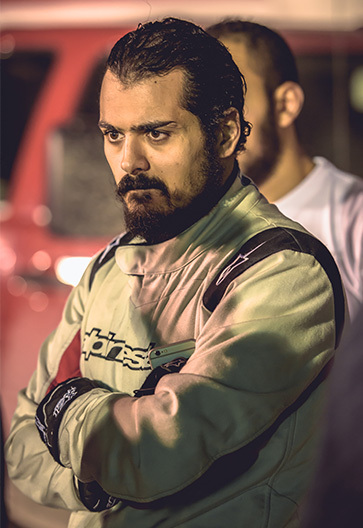 MK Racing Team was formed in 2014 by Mohamad Al Khaiat who has had a passion for cars and racing since 2006. 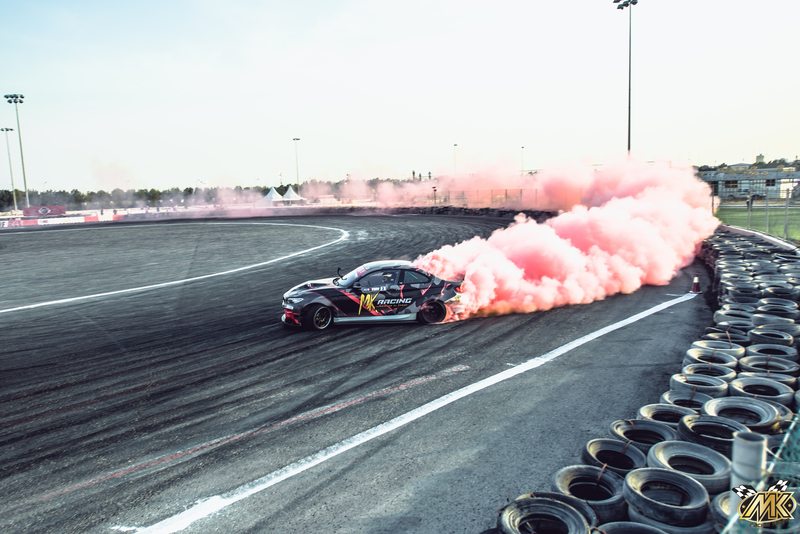 We compete in drifting, circuit, super sprint and drag racing but drifting is the main one. 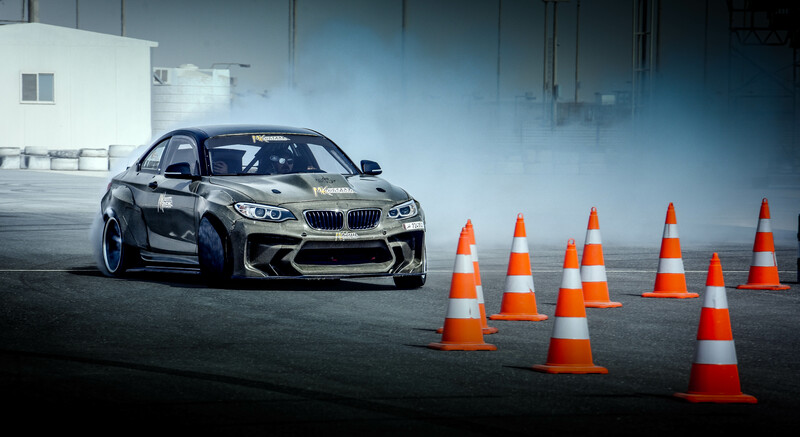 The team consists of a range of cars for these races including the BMW M2 Eurofighter for drifting, McLaren MP4-12C for track events and a Mustang Cobra Jet for Drag racing. We have more cars also in our garage as well as new ones on the way. 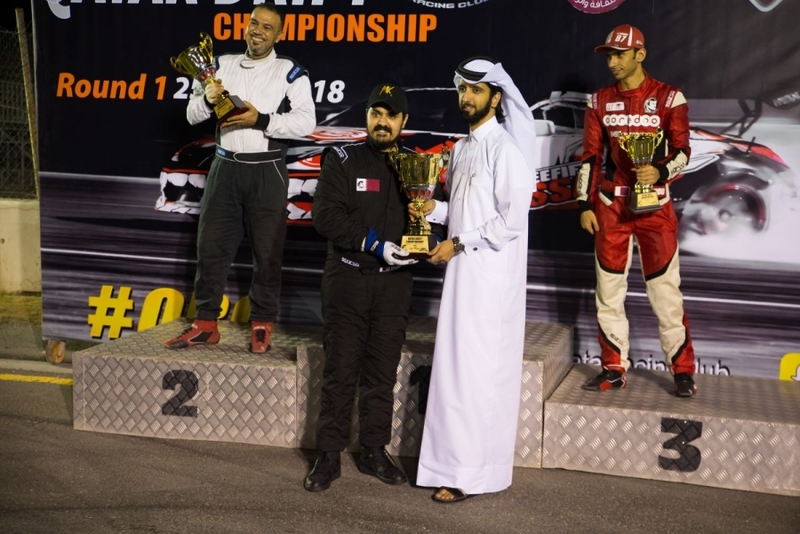 MK Racing Team has won many awards in its time and hopes to win more through the hard work of both the team and driver.